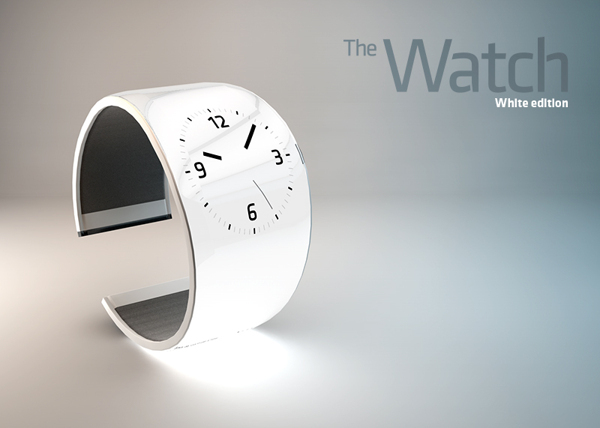 Its been a while we shared a smart watch concept that looks futuristic and creative. 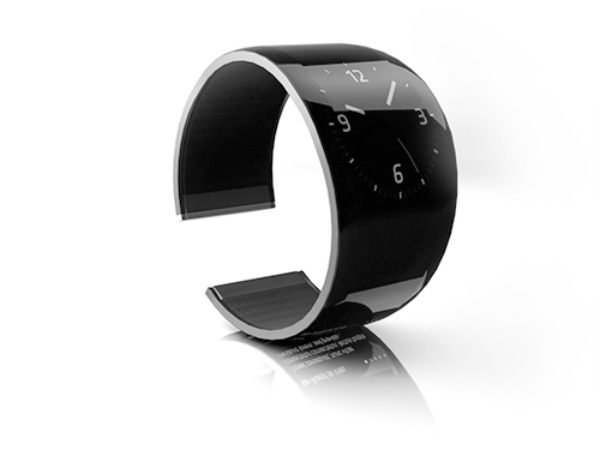 Designer Jan-Roelof de Vries has crated 'The Watch' smart watch concept which has a bendable screen so it can be used as a watch and a smartphone. 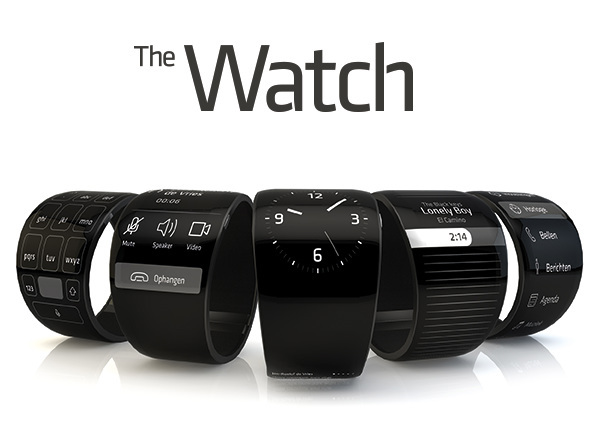 'The Watch' is basically a wrist watch which seems like a bendable bracelet and every inch of this is a smart watch. Displays almost all the notification right on the screen. 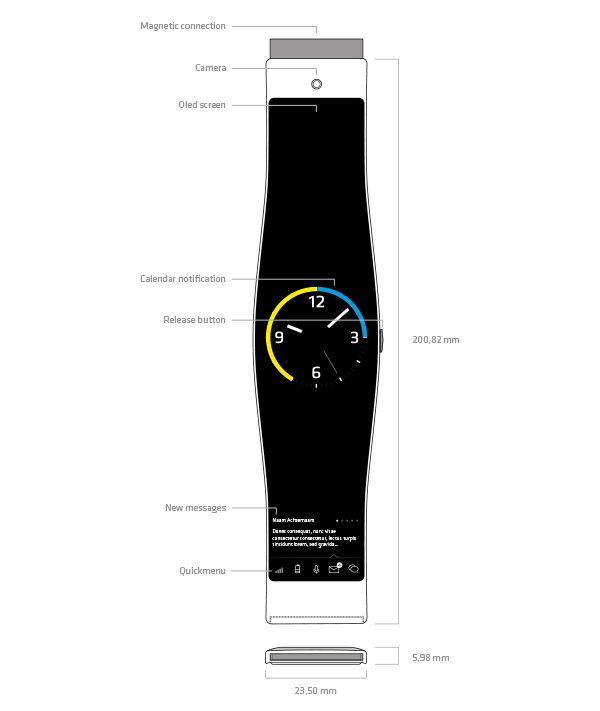 Its pretty sure that use of high-tech smart watches will be eliminating the need of smartphones and it may lead to a word which will use 'smart phone watch' which doesn't need to be connected to any smart phone.